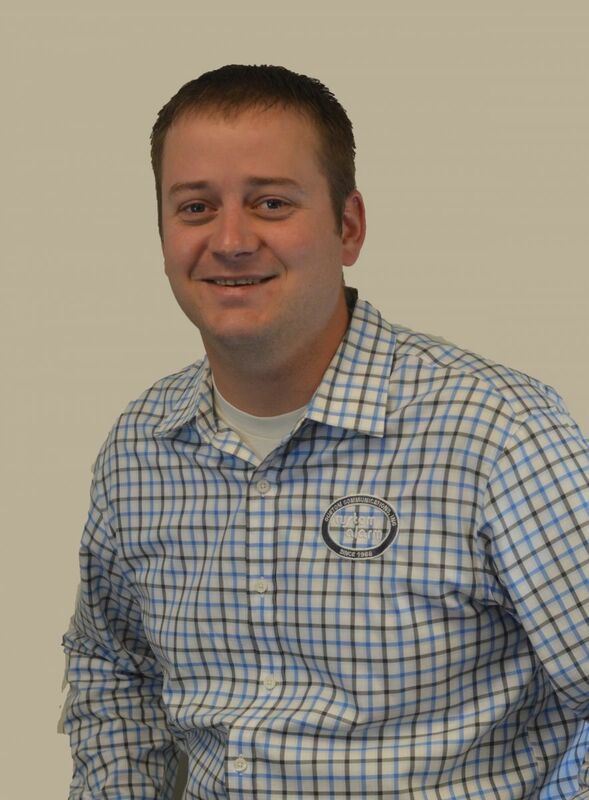 Jordan Rasmussen, also known as “JR,” is a Security Consultant with Custom Alarm. He has nine years of retail and sales experience and has been a part of the Custom Alarm team for six years. While attending Winona State for a business degree, he gained an extensive background in the building trade, which has helped with overall knowledge of homes and the building processes. He utilizes this experience still today during his meetings with prospective customers in helping them find the peace of mind they so rightly deserve. In Jordan’s free time, he is passionate about the outdoors, sports, volunteering as Treasurer of the Moose Lodge in St. Charles, coaching youth football and a board member of the Bluffland Whitetail Association. Also, active in the Rochester Community, he is a member of the Rochester Chamber of Commerce and Rochester Area Builders.